Since 1982, Lafayette Land Company has been providing clients with custom-made turnkey offerings. Whether build-to-suit, fee development, or other development services, Lafayette Land will pinpoint your needs and deliver the perfect solution. Lafayette Land’s ability to finance and manage its development projects allows clients to focus on what they do best—operate their core businesses. Lafayette Land provides a customizable array of services, including turnkey build-to-suit services, feasibility analysis and consulting, entitlement processing, fee development, and construction management services. Lafayette Land can accept complete responsibility for every development project from start to finish. Lafayette Land supplements its team with industry-leading architects, consultants, contractors, and other professionals with nationally recognized experience. Whether developing a single pilot location, regional market, or nationwide multi-unit expansion, Lafayette Land consistently delivers projects on time and within budget. The end results are buildings completed to the client's specifications in a professional, cost-effective manner. By tapping into Lafayette Land’s internal funds, there’s little need to search for outside resources to raise money for each project or acquisition, which means a quick, certain close. Our capital strength allows Lafayette Land to execute transactions simultaneously, in multiple markets across the Country, and structure competitive financing as well as flexible leasing arrangements for its clients. 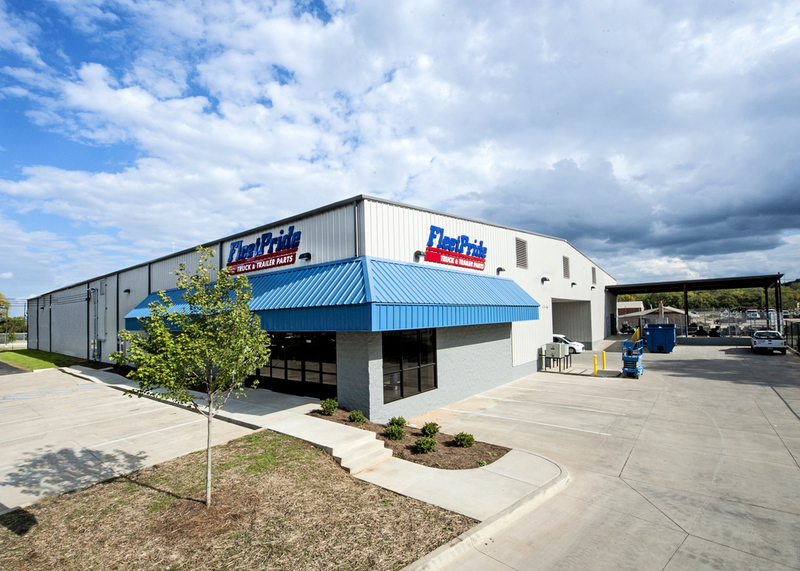 Capital, experience, and relationships fuel Lafayette Land’s acquisition of industrial properties ranging from $1 million to $50 million in primary and secondary markets throughout the United States. Lafayette Land specializes in Multi-Tenant Retail Development, Multi-Family Complexes, regional warehouses, retail and distribution centers, light industrial, and manufacturing facilities. Acquisitions can be single-tenant, multi-tenant, and fully or partially occupied to vacant. Taking a development from the client’s initial vision to a successful project requires a carefully thought-out process. Lafayette Land’s development process includes reassessing the project with its client at each phase to ensure that the end product remains viable in terms of economics, schedule, and mission. Lafayette Land maps the detailed development process on a project schedule that estimates final delivery date and lists tasks to be done to stay on schedule. Lafayette Land’s weekly correspondence reports, biweekly client conferences, and weekly schedule updates keep clients informed in real-time.